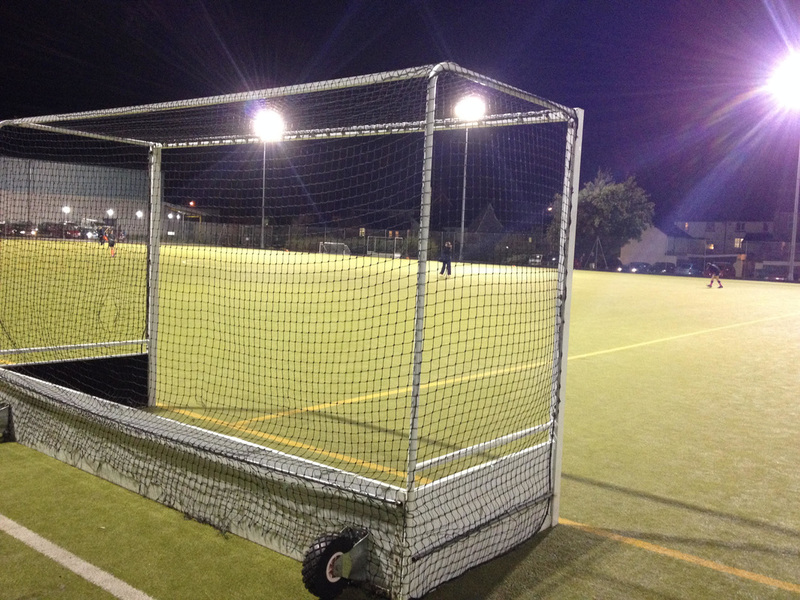 Dysynni Hockey Club wanted to make more use of their existing pitch. They applied to Friends of Welsh Hockey for a grant to buy a set of second hand goals which they had sourced from Newtown Leisure Centre. These goals would allow them to play mini hockey across the pitch in each half creating two pitches for their juniors to use. 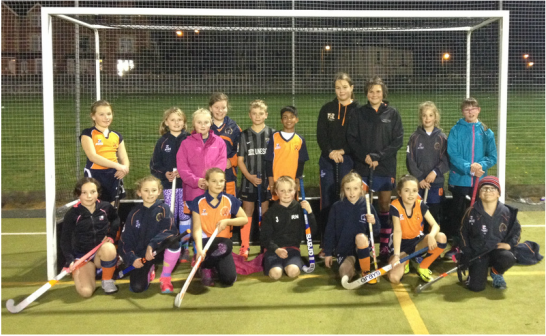 Friends of Welsh Hockey were extremely pleased to be able support them in this venture and approved the grant.